Cupolas and Horse Barn Doors. 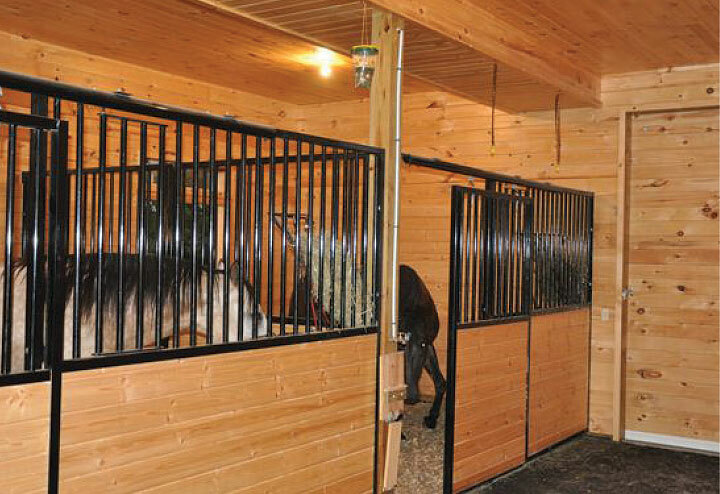 Triton Barn Systems. Safe: Crib-proof design. 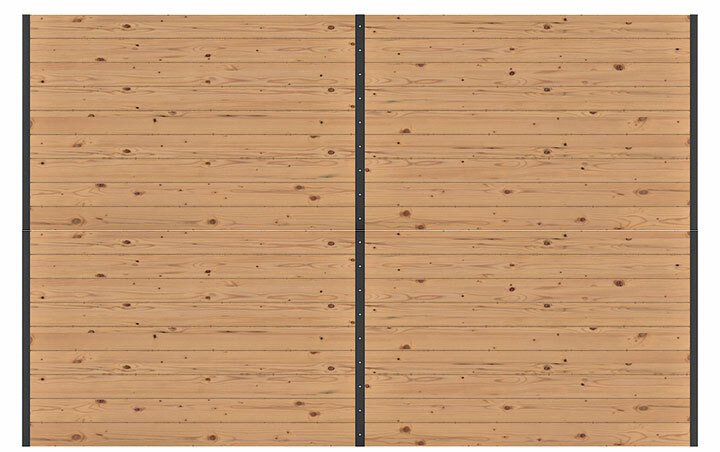 No protruding door hardware. Strong: 12 and 14 gauge steel solid welded engineered sections. Durable: Hot dip galvanized under powdercoated finish. Lifetime warranty on all moving parts. Value: Triton stalls are affordable and time-test engineered for over 20 years. Beauty: Powderedcoated high gloss black over top hot dip galvanized with a 25 year warranty. 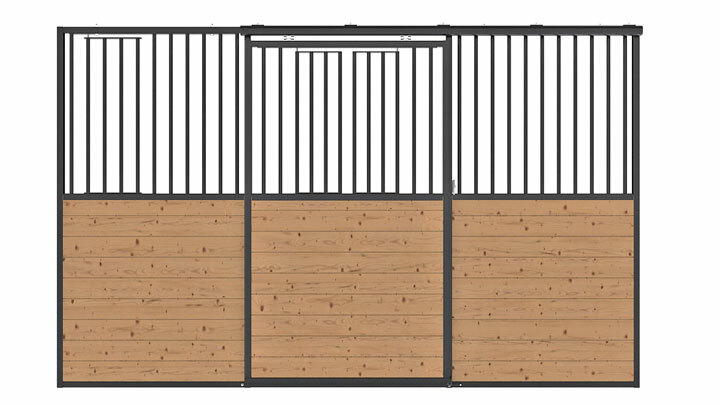 12’ free standing stall front with feed door and shutter doors powdercoated black over top hot dip galvanized. 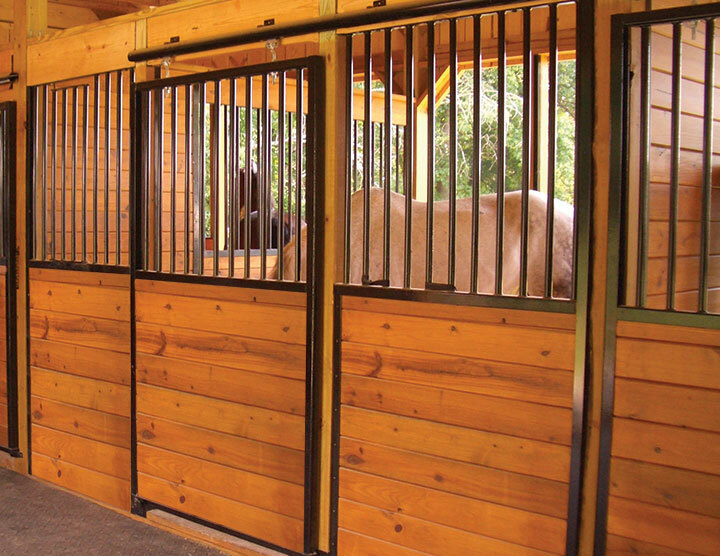 HDG Black Powdercoated Free Standing Stalls. 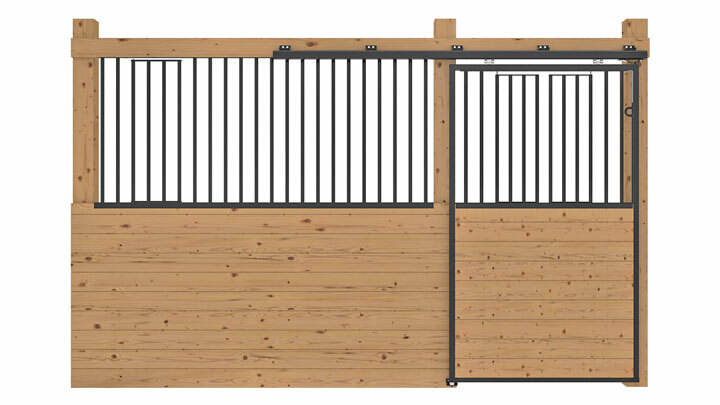 12’ kit stall front with feed door and shutter doors powdercoated black over top hot dip galvanized. 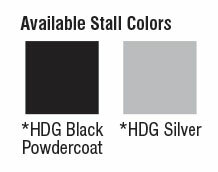 HDG Black Powdercoated Face Mounted Kit Stalls. Free standing side frame with 2 3-way clips powdercoated black over top hot dip galvanized. 66” grills (2) powdercoated black over top hot dip galvanized. 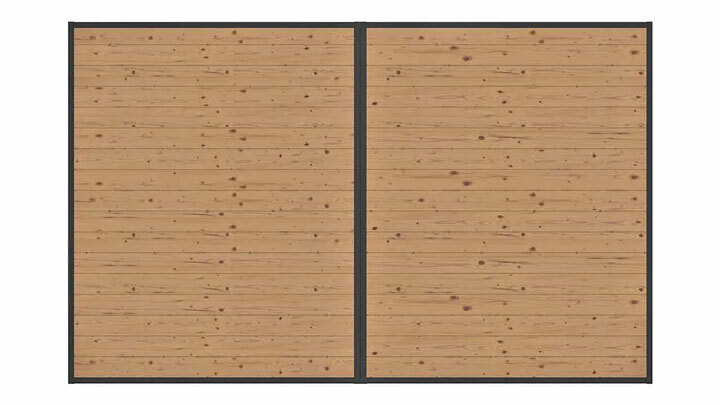 (4) 45” wall stiffener powdercoated black over top hot dip galvanized.